Shane Hamilton is one of the country’s leading practitioners in the area of tax-exempt organizations. He represents clients before the Internal Revenue Service and has favorably resolved numerous issues and disputes with the IRS at the audit level, at IRS Appeals, and through IRS closing agreements and IRS private letter rulings. Shane has also successfully litigated a host of complex tax issues before the U.S. Tax Court, Federal District Courts, and Federal Courts of Appeals. Many high-profile tax-exempt organizations have called on Shane to conduct risk assessments with respect to their activities and he has assisted these organizations in taking appropriate corrective actions before an IRS inquiry arises. 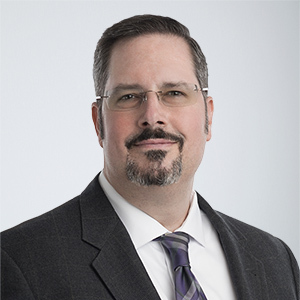 Before forming Hamilton | Vopelak P.C., Shane was a Member of Miller & Chevalier Chartered in Washington, D.C. and was the head of that firm’s tax-exempt practice group. While attending the University of Virginia School of Law, Shane served as an Executive Editor and the Tax Cite Editor of the Virginia Tax Review. Shane is a member of Phi Beta Kappa, University of Virginia. 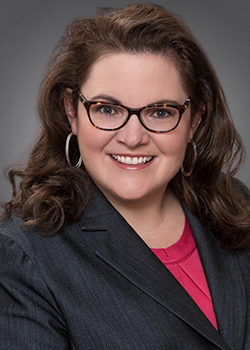 Bree Vopelak assists tax-exempt organizations with initial start-up legal planning strategies and with applying for recognition of tax-exempt status. In addition, Bree helps clients address day-to-day tax compliance issues involving employment taxes, charitable contribution substantiation, the unrelated business income tax, the rebuttable presumption of reasonableness for executive compensation and property transactions, grantmaking, the private benefit and private inurement doctrines, and minister housing allowances and exclusions and exemptions from employment taxes. She has obtained penalty tax abatements for clients and negotiated successful resolutions of IRS audits of tax-exempt organizations. Before forming Hamilton | Vopelak P.C., Bree was an associate at an estate planning tax boutique firm in Dallas, Texas and was on staff at a large tax and accounting firm in Pensacola, Florida. She interned for Justice Jim Gunter of the Arkansas Supreme Court in Little Rock, Arkansas, before earning her LL.M. in Taxation from the University of Florida School of Law.